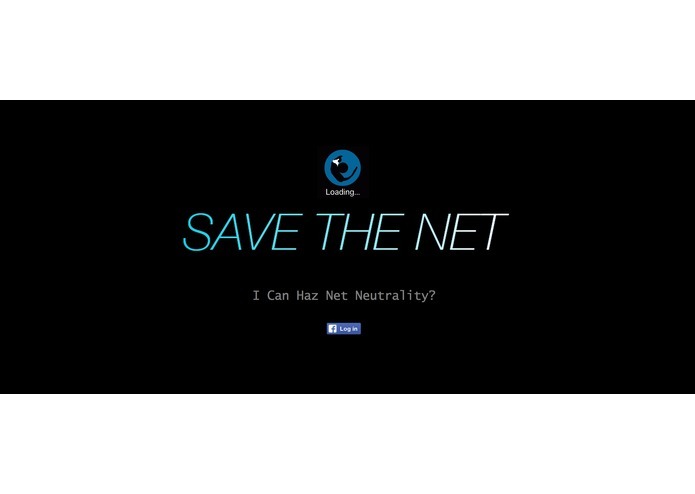 Gamifying Net Neutrality Activism. With Cats. 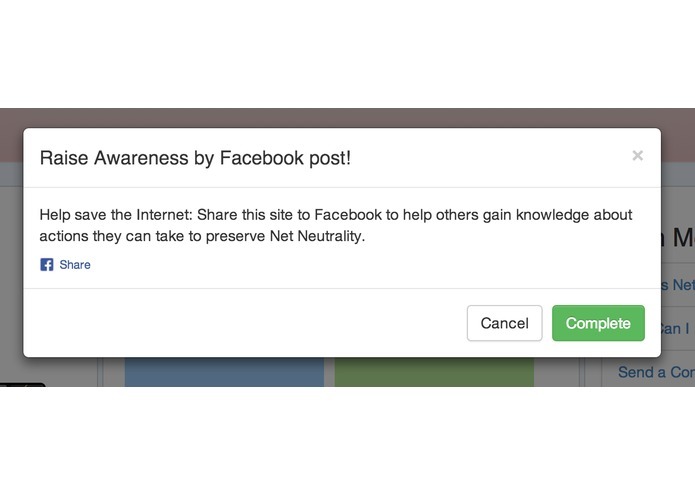 With the pending closure of comments by the FCC on the proposed rule change, we wanted to design a web app that would gamify the process of information sharing about Net Neutrality and which would provide resources for individuals to educate themselves and make their voices heard. 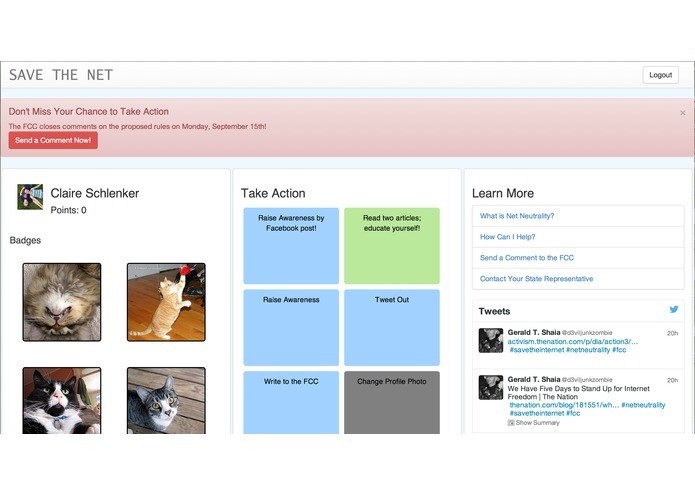 Our app was built with MongoDB and Flask. Thank you to all of the Pennapps mentors- the time and effort that you put into helping us was above and beyond. We are both pretty new to web development, and had a lot of fun getting to familiarize ourselves with these technologies. We are also very grateful to the Twilio team for choosing our app as a winner! This Pennapps was an amazing experience, and we can't wait to return to hack another day.